Suspect in First Convenience Bank robbery. HOUSTON (KTRK) -- Authorities are asking for the public's help in locating a suspect who robbed a north Houston bank Saturday afternoon. 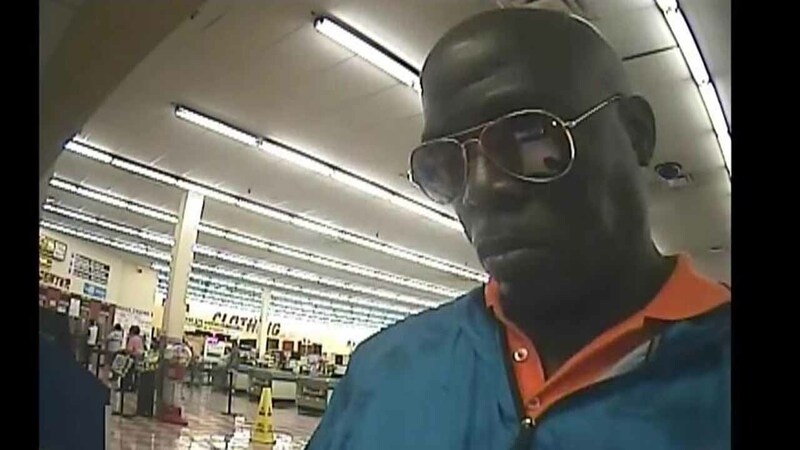 FBI Houston says the male suspect robbed the First Convenience Bank inside the Fiesta Mart, located at 4711 Airline Drive. Anyone with information is asked to call Crime Stoppers at (713) 222-TIPS. Crime Stoppers is offering up to $5,000 for information leading to an arrest.